Unicorns: Not just for virgins anymore! 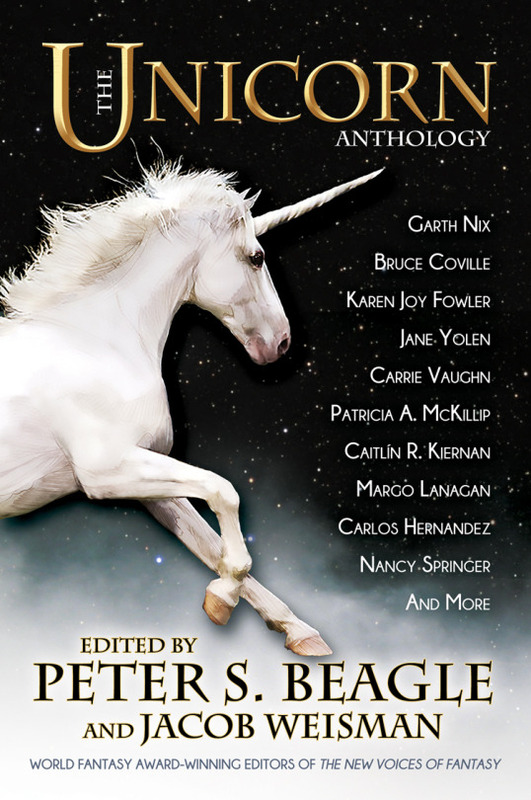 Here are sixteen lovely, powerful, intricate, and unexpected unicorn tales from fantasy icons including Garth Nix, Peter S. Beagle, Patricia A. McKillip, Bruce Coville, Karen Joy Fowler, Carrie Vaughn, and more. Garth Nix, Peter S. Beagle, Patricia A. McKillip, Bruce Coville, Karen Joy Fowler, Carrie Vaughn, Carlos Hernandez, Nancy Springer, and more. Unicorns: They’re not just for virgins anymore. Our intrepid unicorn experts have selected sixteen fantastical stories to radically expand your equine experience. From gloriously uplifting to utterly outrageous, here are spectacular tales of royalty and the undead; innocents and con artists; love and revenge; time-travelers, tattoos—and, obviously, unicorn beer. 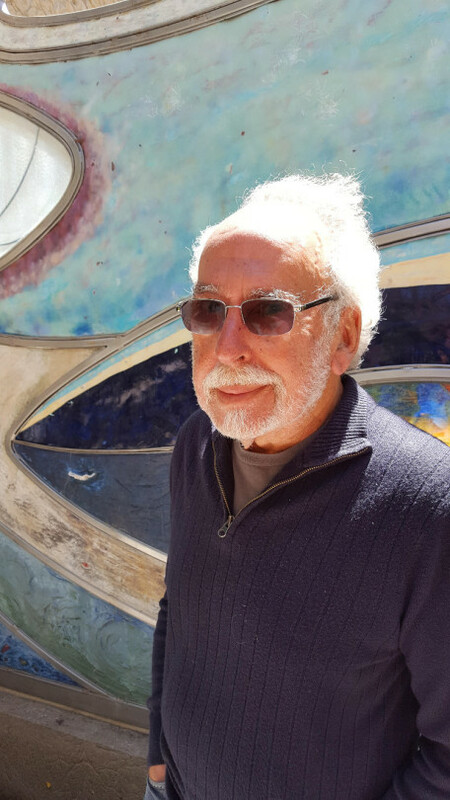 Peter S. Beagle (editor) is the bestselling author of The Last Unicorn, which has sold over five million copies since its initial publication in 1968. His other novels include A Fine & Private Place, The Innkeeper’s Song, Tamsin, Summerlong, and In Calabria. His short fiction collections include The Rhinoceros Who Quoted Nietzsche, The Line Between, and Sleight of Hand. Beagle has won the Hugo, Nebula, Mythopoeic, and Grand Prix de l’Imaginaire awards and the World Fantasy Award for Lifetime Achievement. He lives in the San Francisco Bay Area.